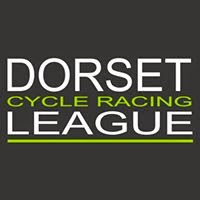 Local Riders,Local Races: Bournemouth Arrow CC 50 Mile Reliability Trial Sunday 19th November. 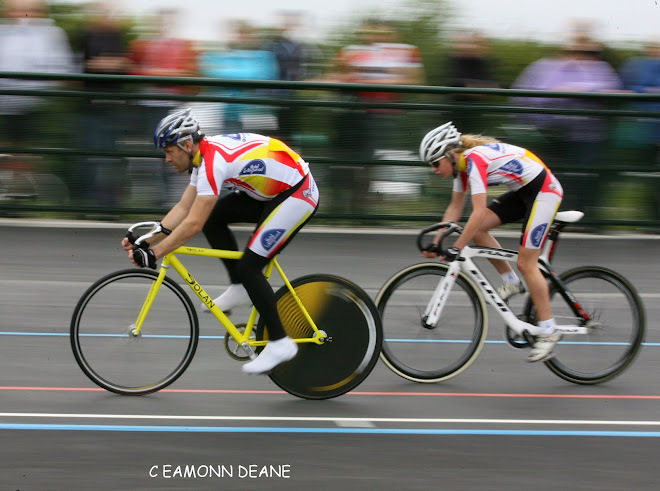 Bournemouth Arrow CC 50 Mile Reliability Trial Sunday 19th November. 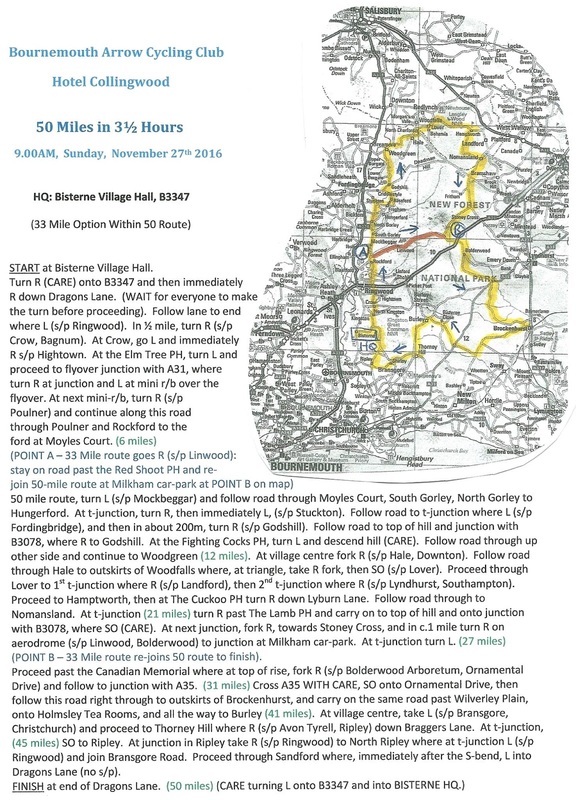 The Bournemouth Arrow 50 in 3.5 Reliability Ride takes place this Sunday, 19th November. HQ is at the Bisterne Village Hall, located south of Ringwood on the Ringwood – Sopley road. with sign on from 08:30. 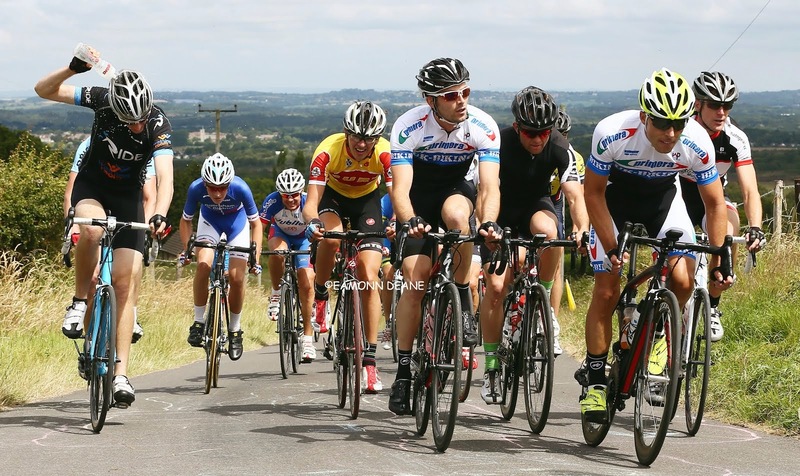 Entry is just £2 with the first group of riders set to leave at 09:00. 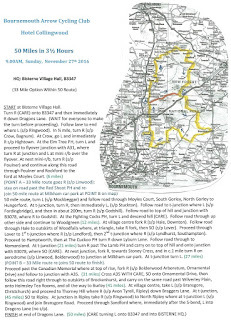 There are two routes – 50 miles and 33 miles. Both will follow the same routes as last year as shown here. Coffee and cake will be available at the village hall afterwards.